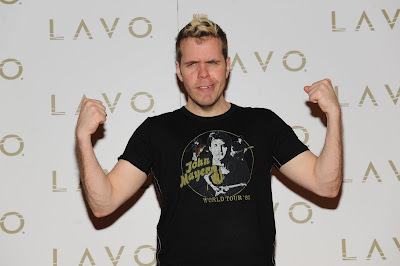 TAO GROUP BLOG TAO NIGHTCLUB LAVO NIGHTCLUB TAO BEACH LAS VEGAS: PEREZ HILTONS TWEETUP!! 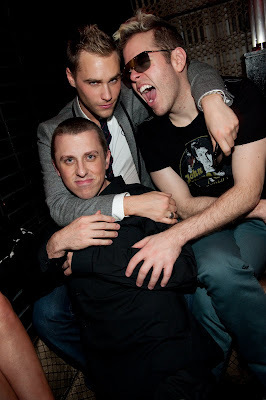 We had the BEST time on Friday night! The show is AMAZING! I highly recommend it! 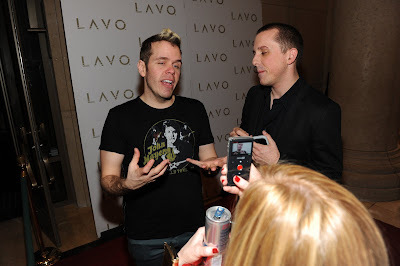 Next it was off to LAVO for Perez's Tweetup, checkout some of the pics and vids and my interview with Perez below!